Sink in to the opulence…..
Irvines 100% wool is soft and luxurious. 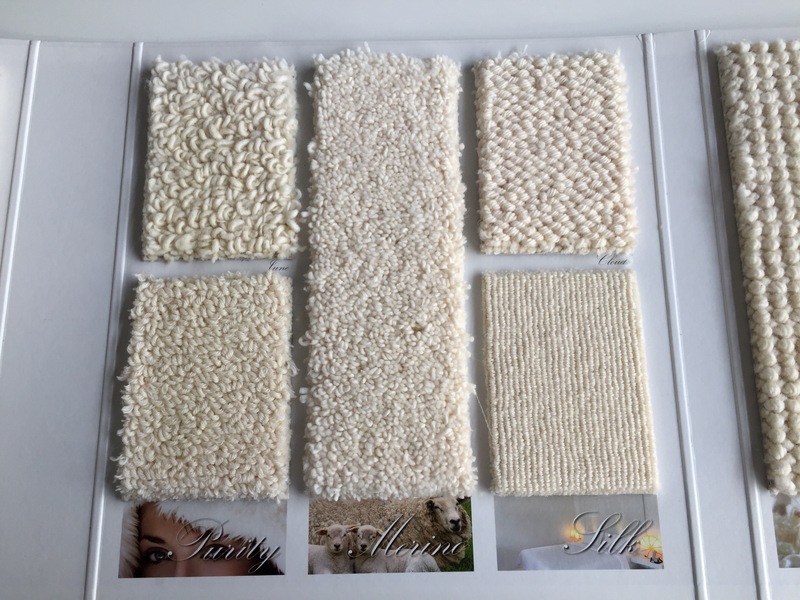 Enhance the design of your home with this unique pure wool carpet that is beautiful and classic. Previous Post Want a new look for your stairs? Next Post Wool or Nylon? ….